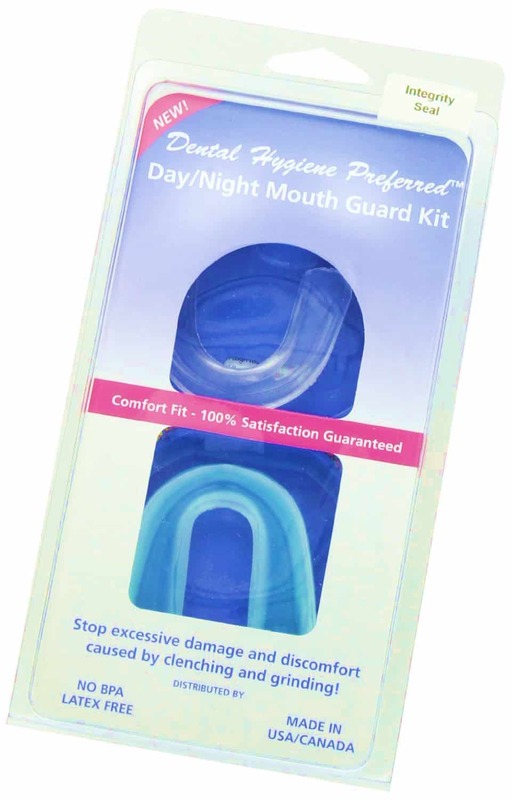 DHP Day/Night Mouth Guard Kit is a dental product created by a registered dental hygienist that is used in the treatment of bruxism and TMJ. This product is self-fitted, cheap and available in packs of two. The two mouth guards in a DHP Mouth Guard Kit are of different sizes, allowing you to choose the dental guard that perfectly fits your mouth. The mouth guard reduces contact between the upper and lower molars hence preventing bruxism especially at night. 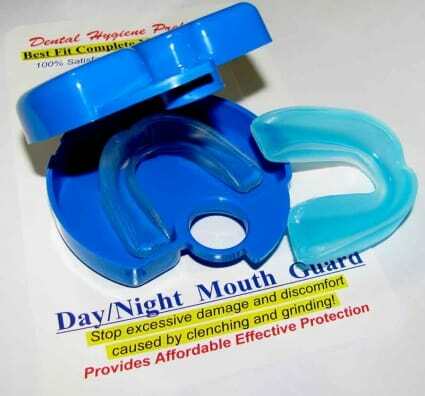 The mouth guard is made of soft ethylene vinyl acetate, an FDA approved material which allows easy creation of bite impressions and a good fit. The product can be worn on either the upper or lower teeth. DHP mouth guardsare known for increasing the lifespan of dental implants as well as reducing the discomfort and pain caused by bruxism. There are more than 100 positive reviews of DHP mouth guards onAmazon.